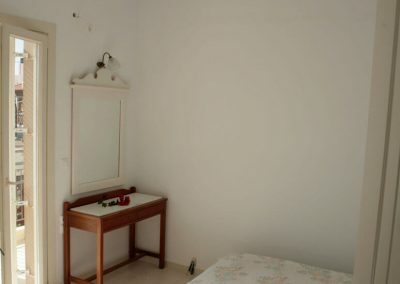 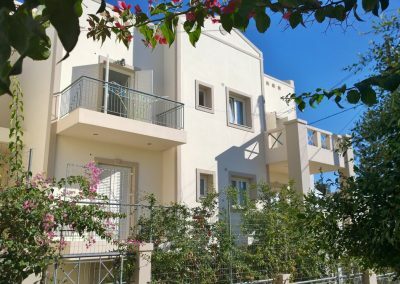 Spacious apartment near Nikos House. 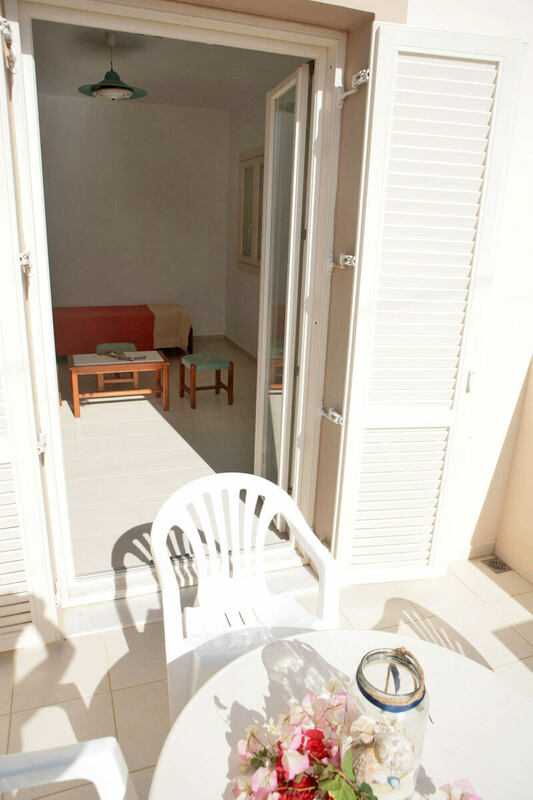 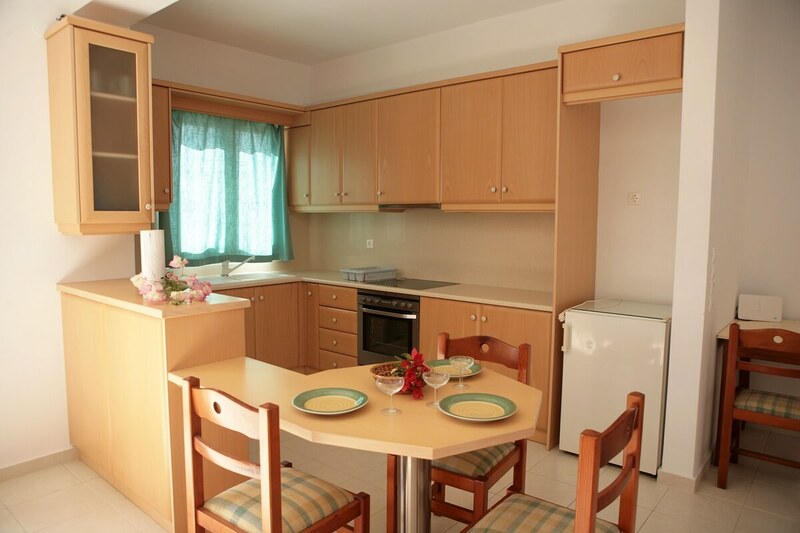 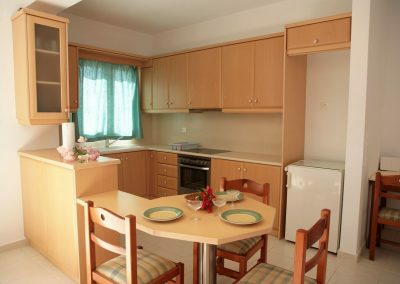 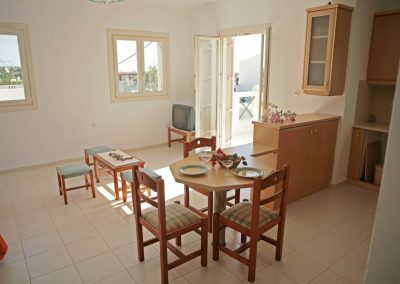 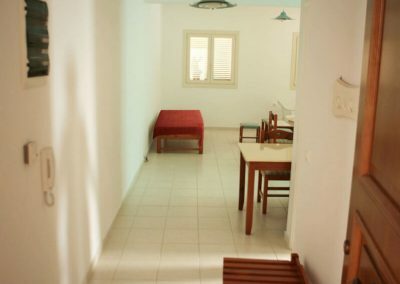 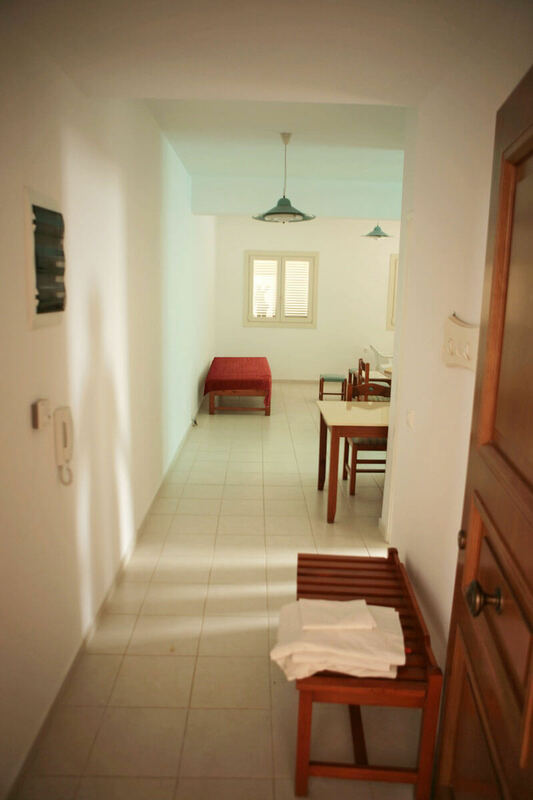 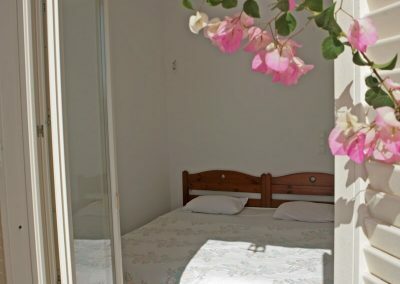 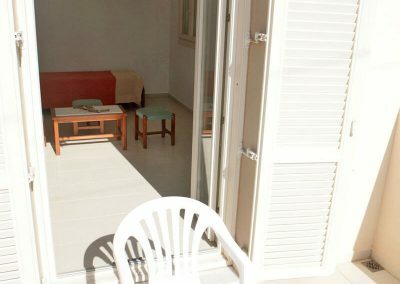 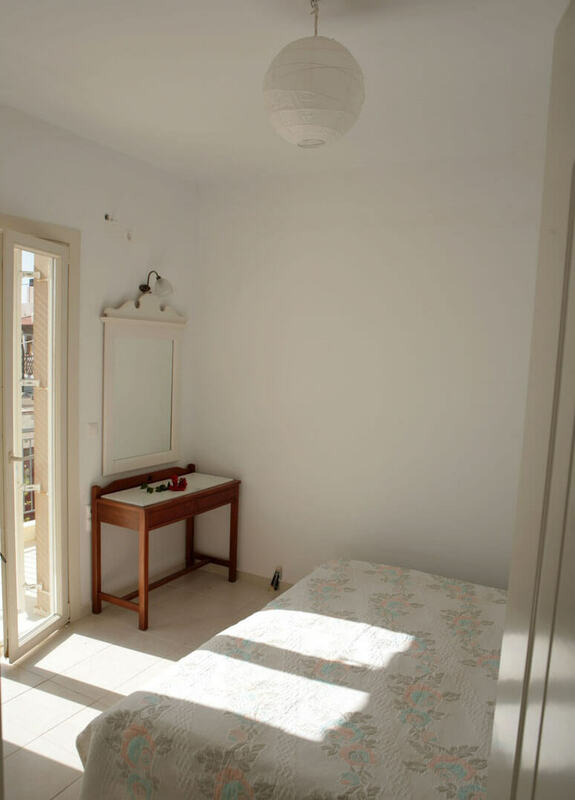 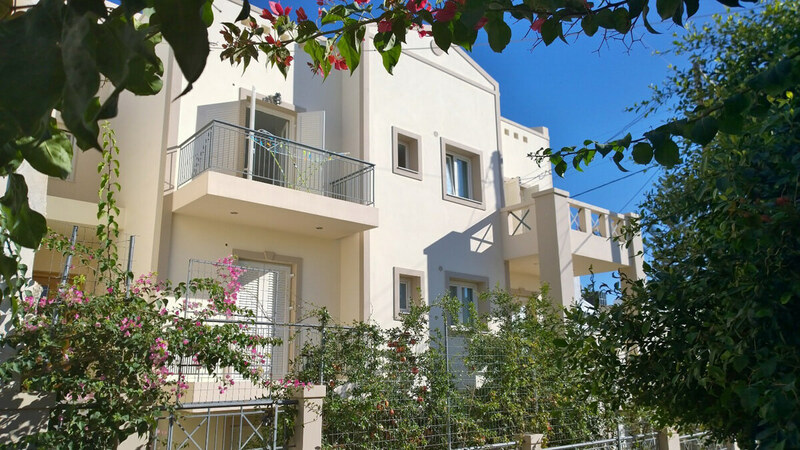 The apartments are comfortably furnished and the location allows you to really immerse yourself in the village life. 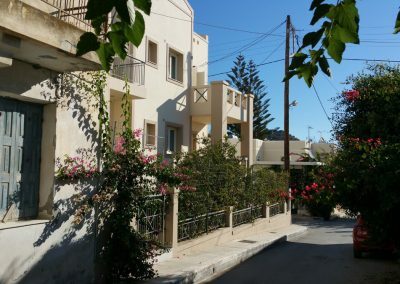 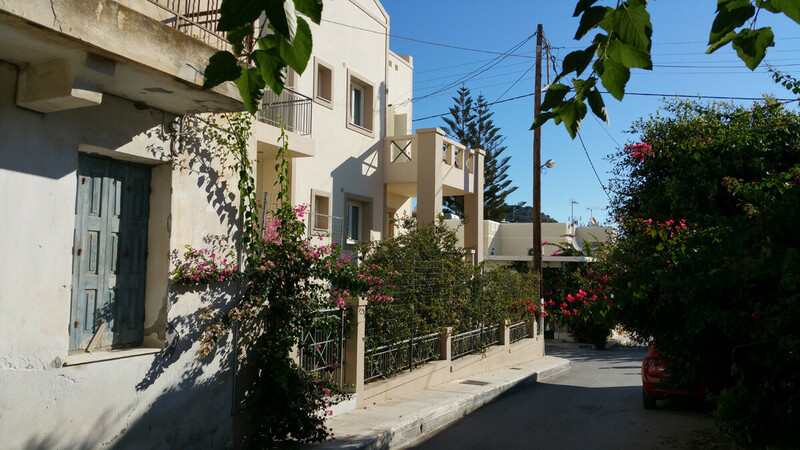 View of the village and the mountains, the distance to the sea and the beach is about 50 m.
Tavernas, bakery and supermarket are around the corner.